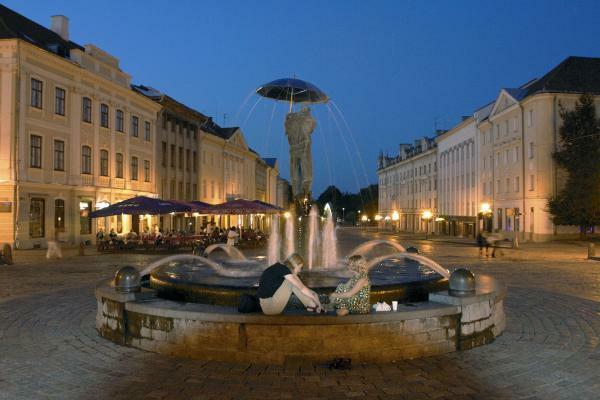 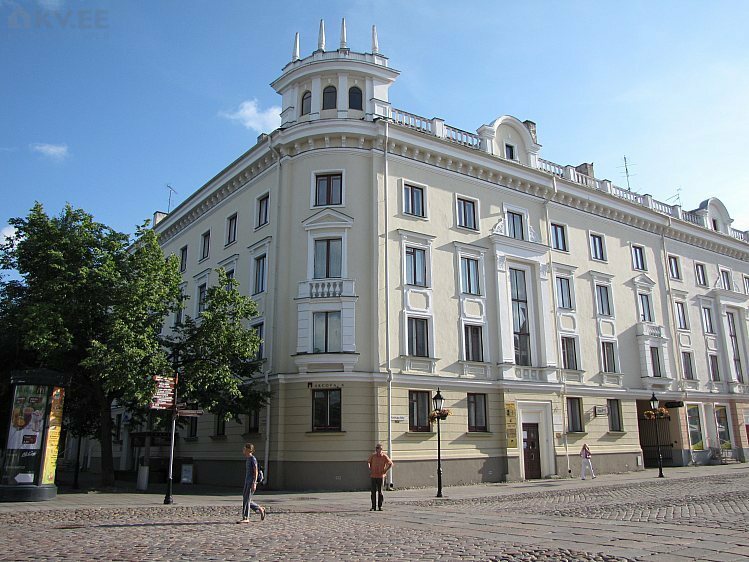 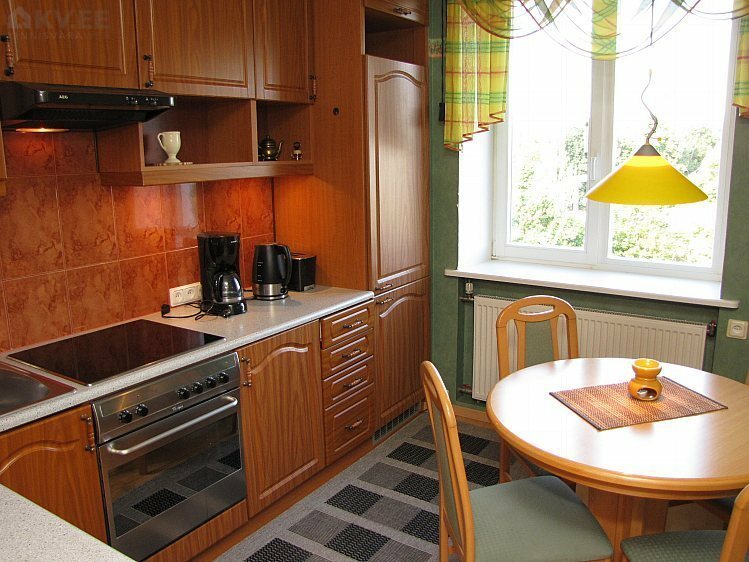 Renovated apartments located in Raekojaplats 11 and 13 in Tartu. 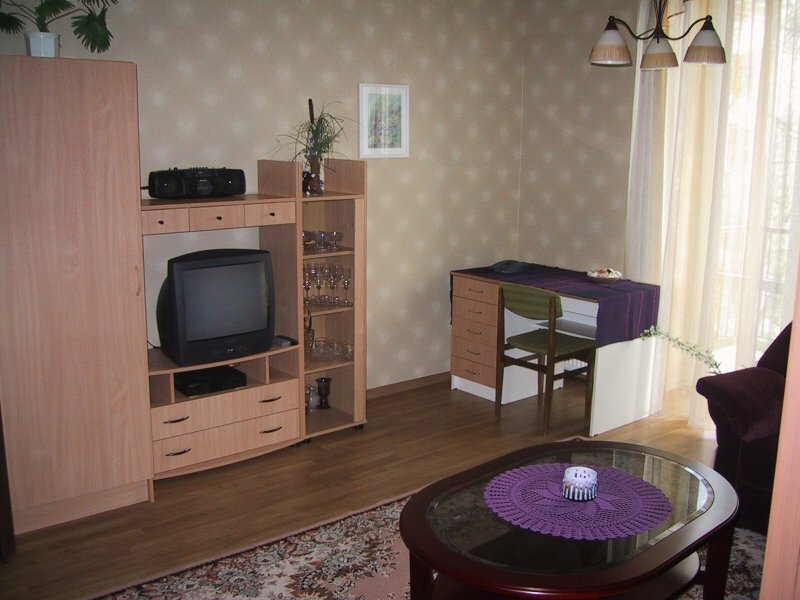 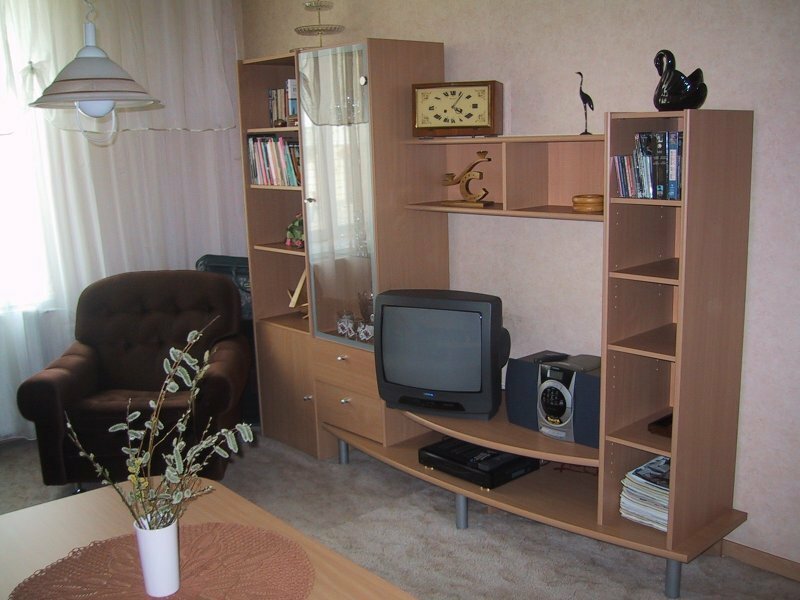 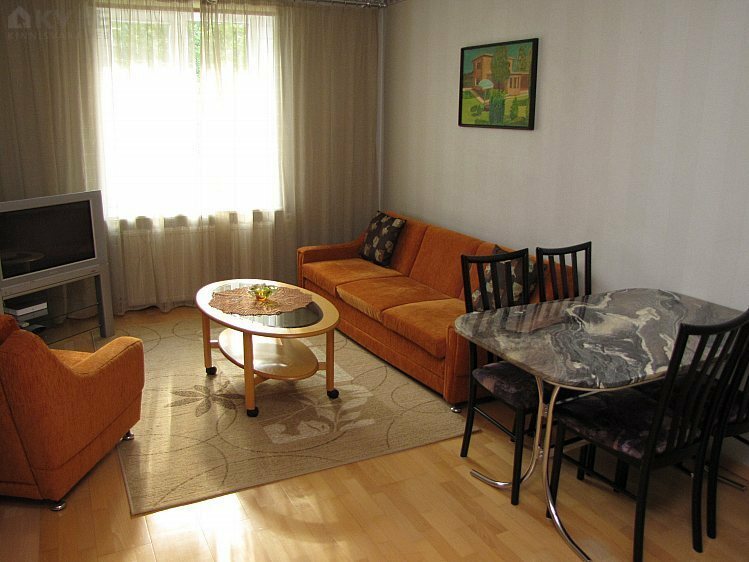 Two room apartments - living room, bedroom, kitchen, bathroom, sauna, toilet. 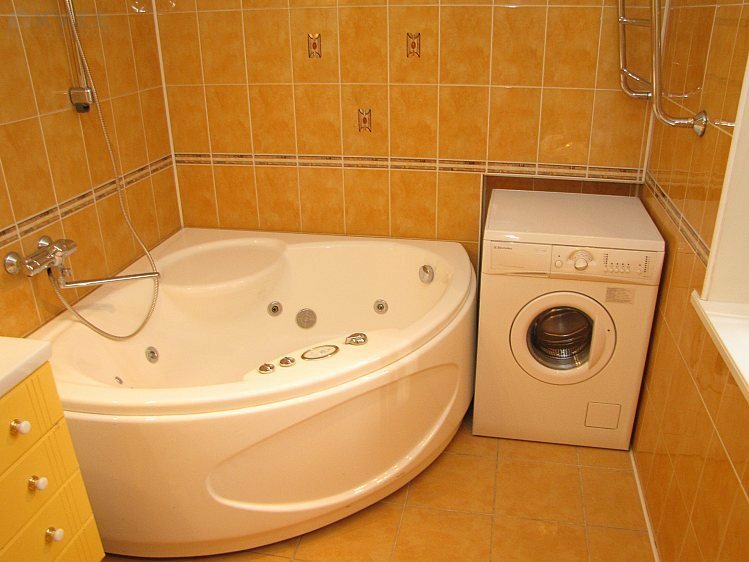 80 € night. 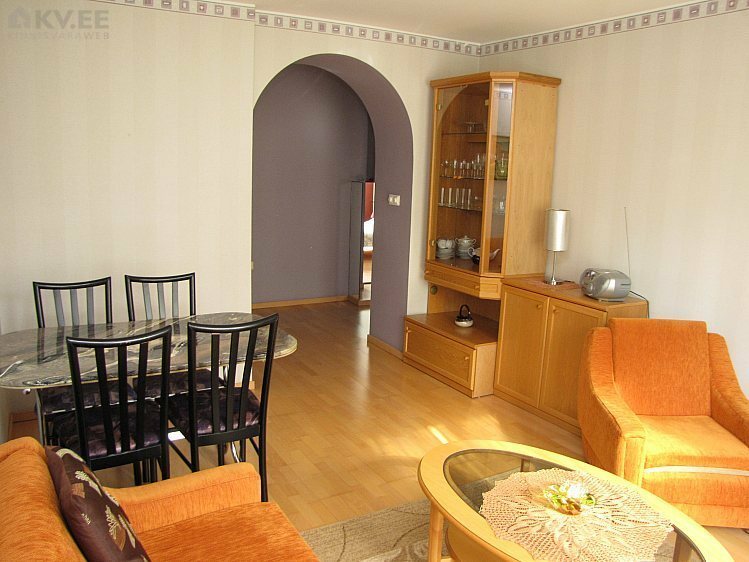 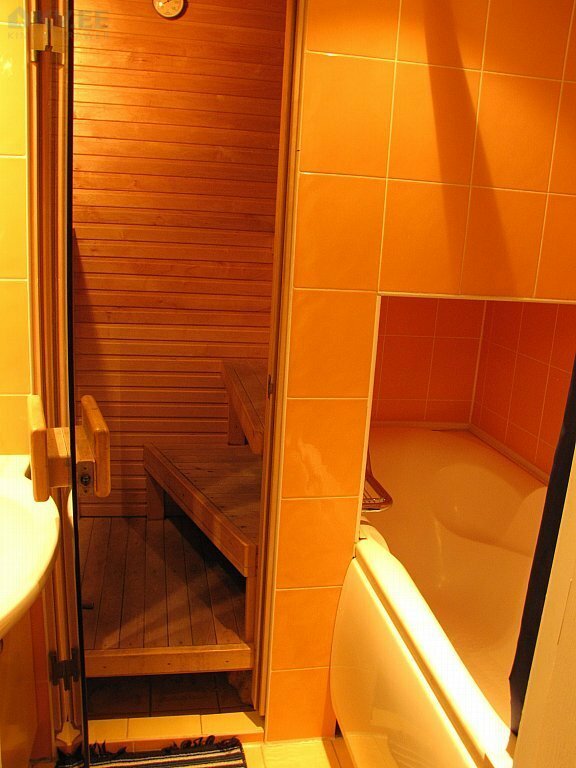 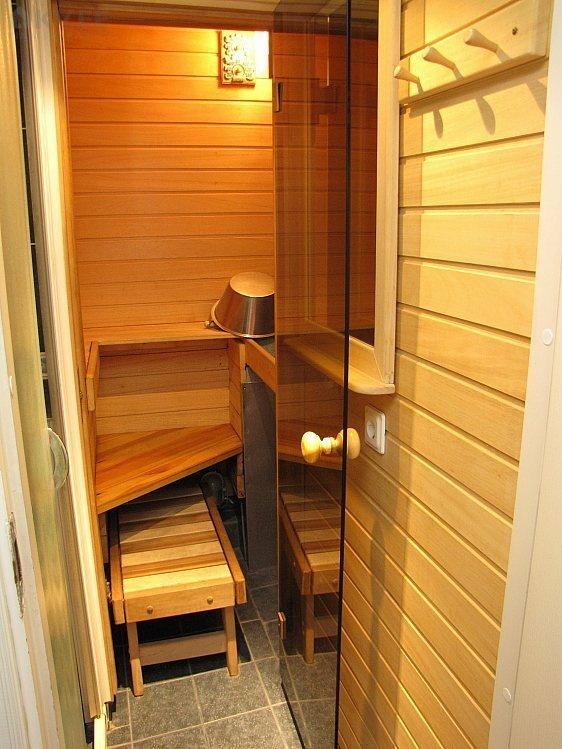 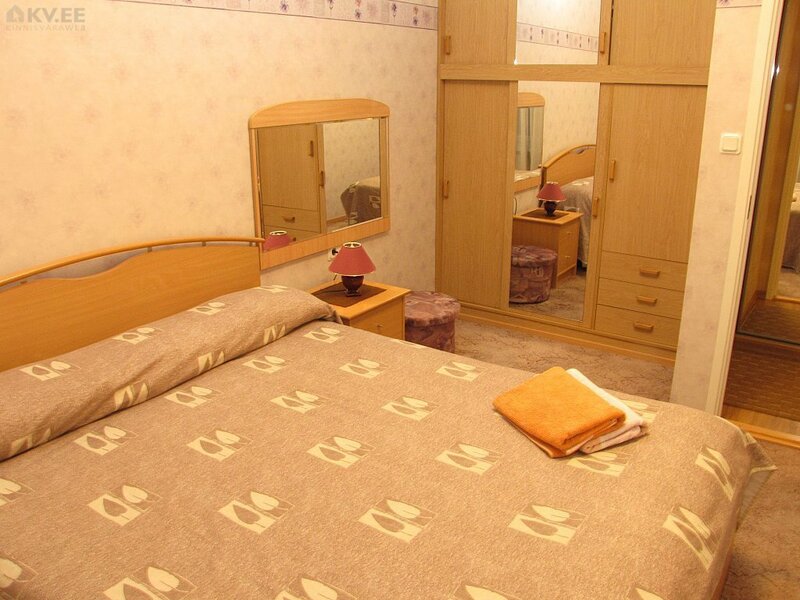 Three room apartment - living room , study, bedroom, kitchen, bathroom with jacuzzi, sauna, toilet.100 € night. 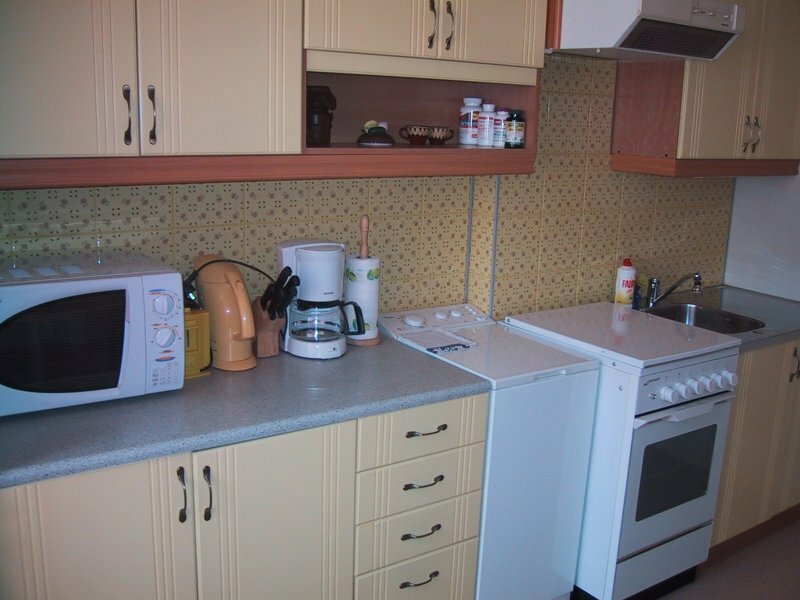 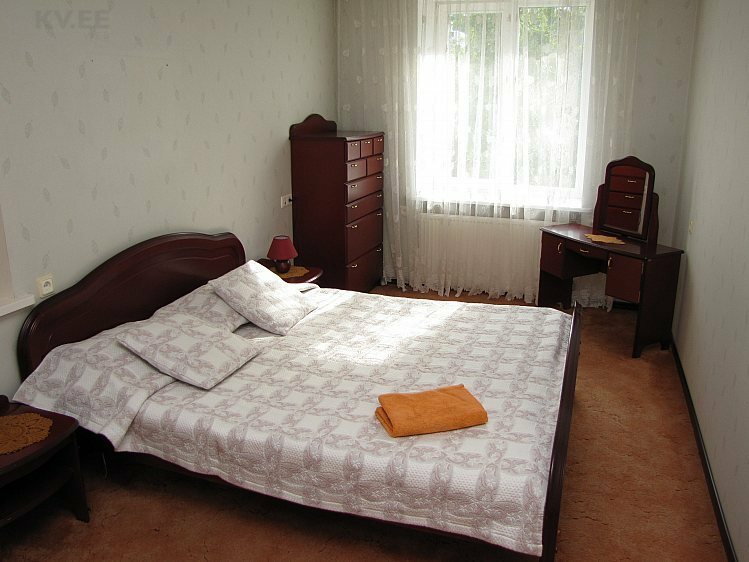 Apartment is for 2 adults and 2 children up to 12 years. 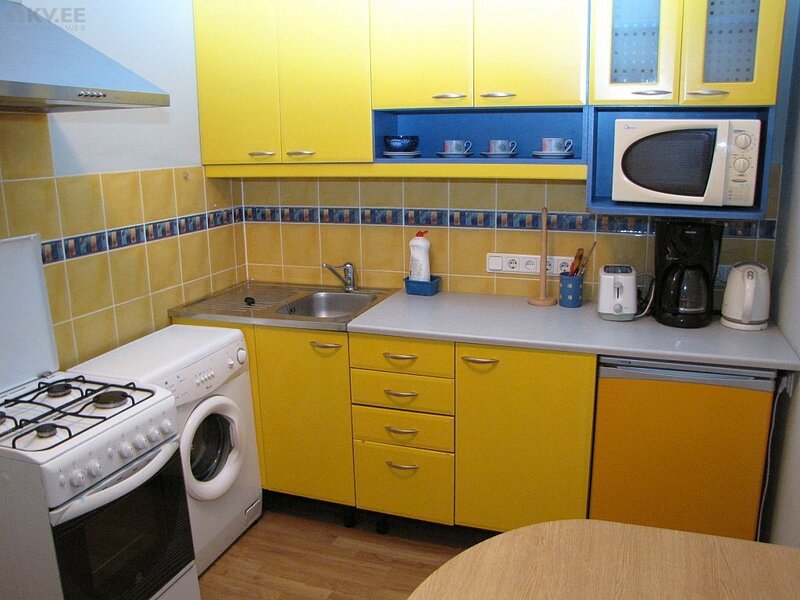 Longer period is also possible (cleaning service included).